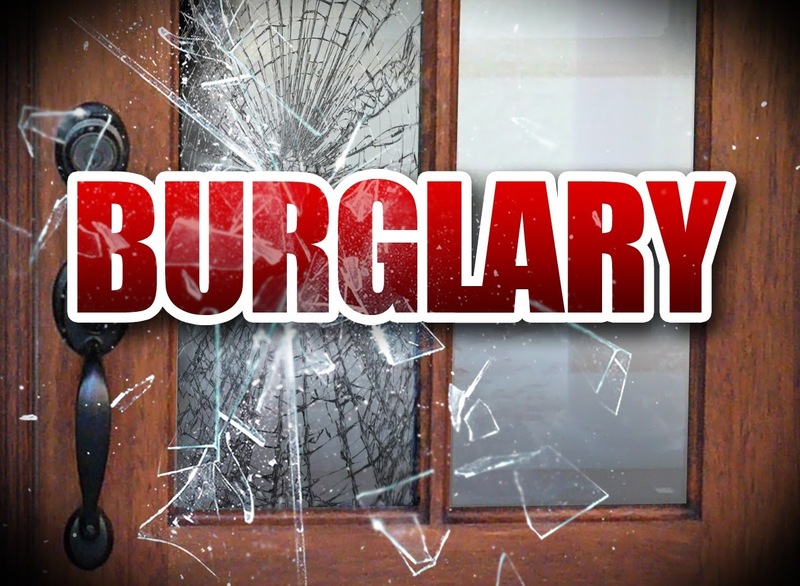 On February 21, 2015 at approximately 5:30pm the Galloway Township Police Department responded to a residential burglary to an apartment in the Aloe Village Apartments at 1311 Aloe Street in the South Egg Harbor section of the Township. The suspect fled the scene prior to police arrival. As officers checked the area, Detective Kerry Baerman located a male not far from the scene of the break-in. A subsequent investigation led to the arrest of that male, a Naeem Closs, a 33 year old male from Galloway. He was charged with burglary, theft and criminal mischief. Bail was set by Judge Freed at $25,000 full cash. Closs was lodged in the Atlantic County Justice Facility in Mays Landing. The burglary is being investigated by Patrolman William Kline and Detective Baerman of the Galloway Township Police, 609-652-3705 ext. 320.